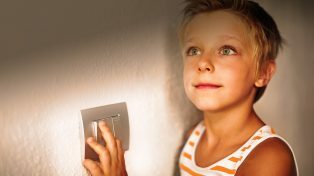 Born in 1998, the National Electricity Market was a childhood success but drifted into teenage lethargy and discontent. 2019 may be the year in which maturity propels Australia’s energy system to a better future. The alternative is more depressing outcomes for affordable, low-emissions and reliable energy. A 2018 member survey by the Australian Institute of Company Directors rated climate change as the top long-term priority for the federal government, and energy policy as the top priority in the short-term. One suspects that Australian energy businesses and their customers have similar concerns. The federal election result and an extensive set of reviews and reports from the past couple of years will be the key framers of policy in 2019. Yet there is a small number of decisions that will shape the immediate role of energy in our lives and determine whether we can successfully manage the longer-term transition to a low-emissions economy. The first order of business for the new Commonwealth government, of whatever colour, should be to integrate energy and climate policy for the electricity market. 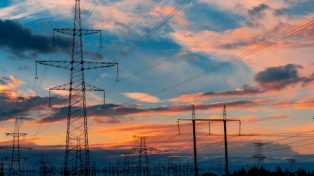 The new government will inherit a near-complete retailer reliability obligation and refreshed work by the Energy Security Board on an emissions obligation. The choice for a Labor government will be to adopt the model developed in the Turnbull era or push for enhancements such as a form of permit trading. The challenge for a Coalition government will be to uncouple itself from self-imposed barriers to any form of efficient carbon pricing. Energy companies are on the nose with consumers, who think prices are too high and reliability is too low. Criticism of markets and privatisation is mixed up with changes in the physical world of climate and technology and examples of poor behaviour by energy companies. The result is pressure on governments to be seen to take control – even if the risks of exacerbating the problems are increased. The new government should be clear on whether it is committed to the primacy of well-regulated energy markets or favours a shift to some form of renationalisation. Getting stuck in the middle would be a recipe for ongoing investment chaos. The third of the immediate tasks for 2019 is for the COAG Energy Council. It must pick up the trails of the Finkel Blueprint, the ACCC report on electricity affordability and the avalanche of other reports from its agencies, fashion them into a focused and prioritised agenda, and deliver better outcomes. Examples include wholesale electricity market refinements, network values, cost-reflective pricing and gas market reform. Recent history suggests the Council may not be capable of this task. Australian energy consumers deserve better. Australia is moving from a centralised, fossil-fueled energy supply in a loosely-connected grid to one dominated by distributed solar and wind power supported by a mix of dispatchable capacity and more extensive transmission connections. Navigating this transition efficiently will be no mean feat. Governments in 2019 should have two priorities with a longer-term focus. 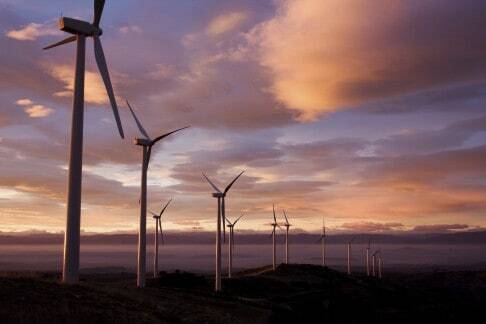 The first is to set the direction and broad objectives for reliability and low-emissions in the energy sector. The trajectory and rate of change will need to be flexible to emerging political, economic and technological developments. The second should be targeted improvements to the existing policy framework so that well-regulated markets deliver these objectives at lowest cost. The new federal government will need to ensure economy-wide reductions in greenhouse gas emissions. The government will be forced to the confront that task by a combination of investor and consumer frustration caused by domestic policy uncertainty, and international pressure through the next phase of the Paris Agreement. Labor’s challenge will be to develop a suite of policies that can meet its target of 45% emissions reduction by 2030. The Coalition’s challenge will be to extend its 26% target beyond electricity, and then to embrace the higher targets that will almost inevitably emerge. Commonwealth ministers, and especially energy ministers, can become frustrated with Australia’s federal system of government. The practical way forward is a new Australian Energy Market Agreement, forged by the COAG Energy Council and respecting the roles of both levels of government. 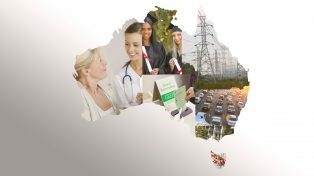 Australia’s energy system begins 2019 with much work to be done on the policy, regulatory and investment fronts. Progress in the directions outlined above will ensure we end the year in a better place.